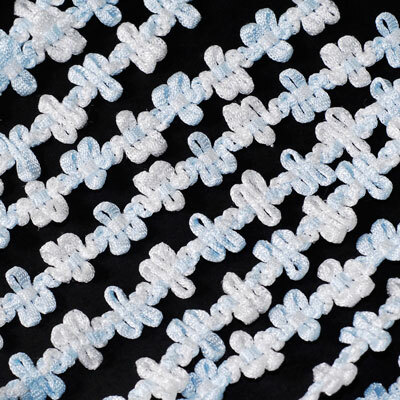 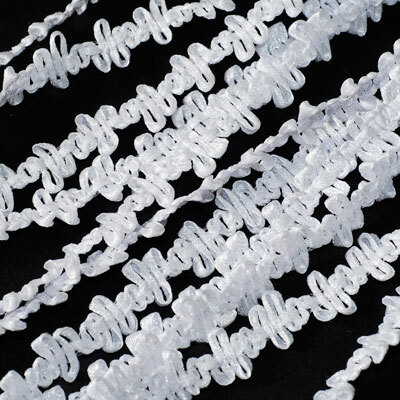 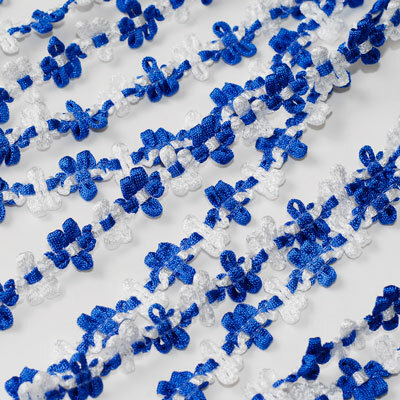 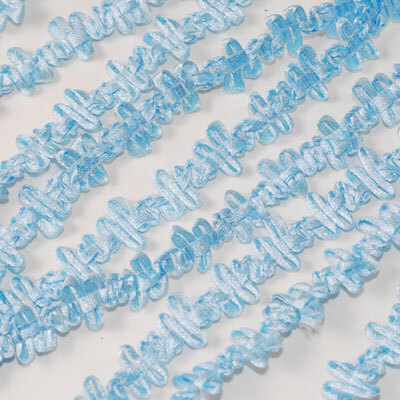 This ribbon is perfect for use in your accessories, sewing, collage or scrapbooking projects. 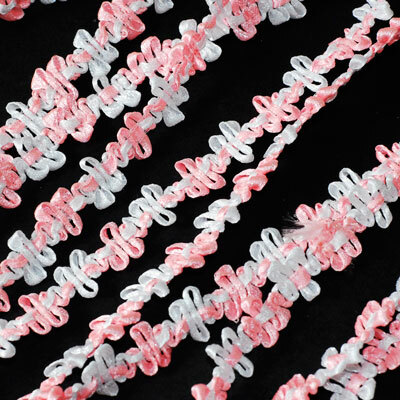 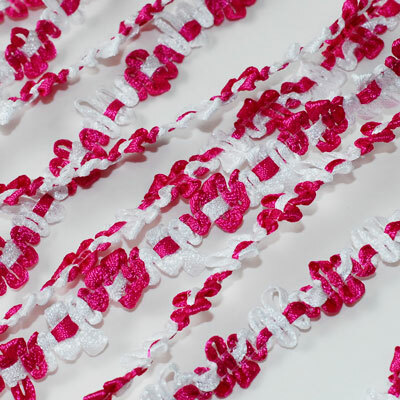 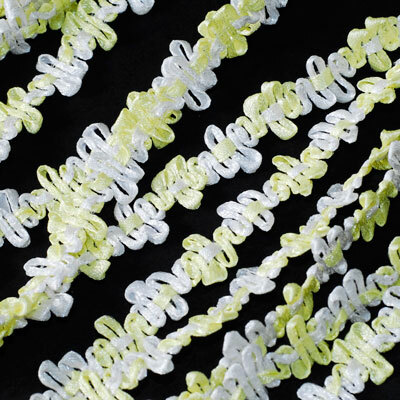 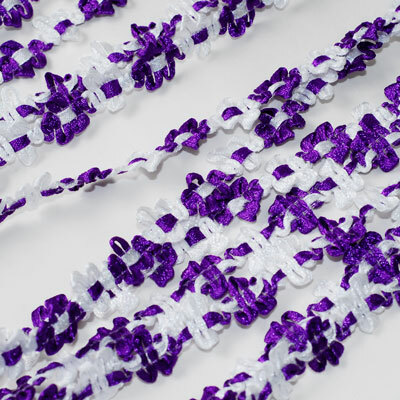 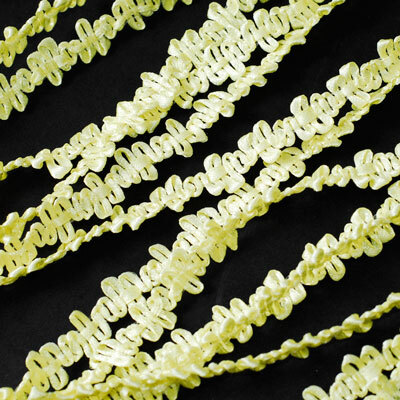 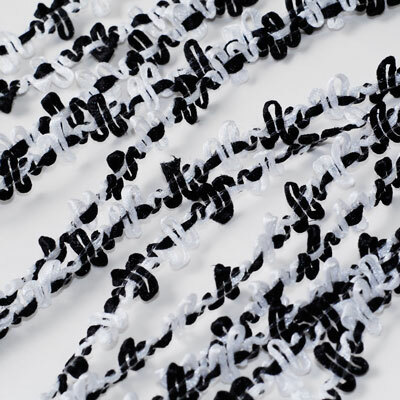 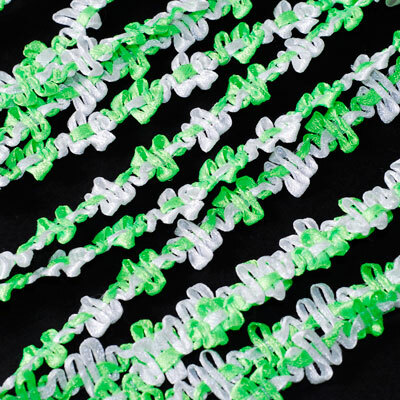 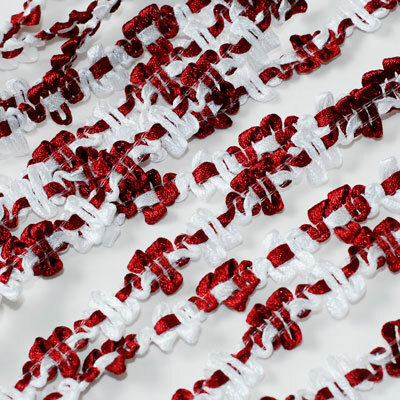 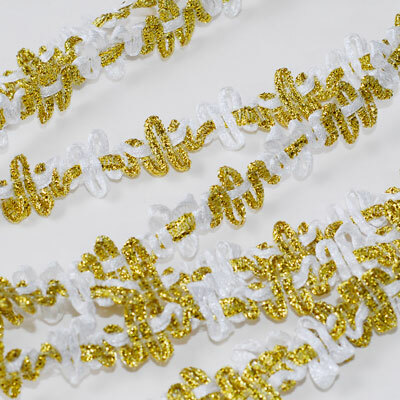 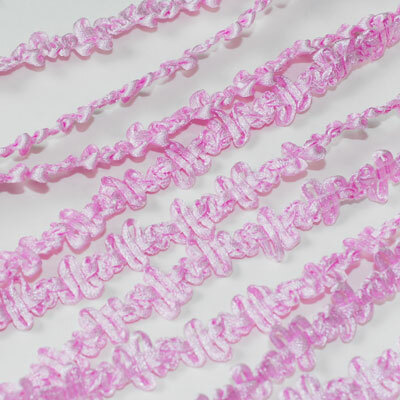 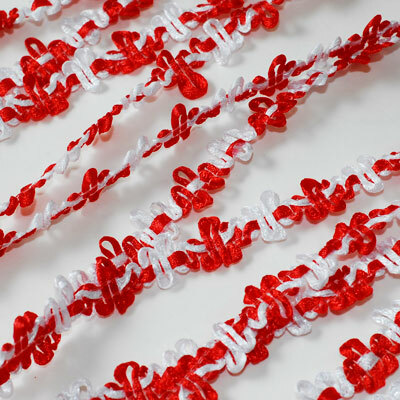 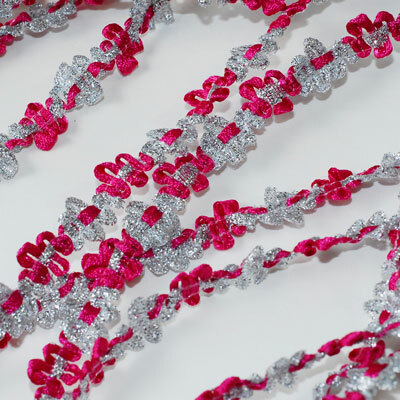 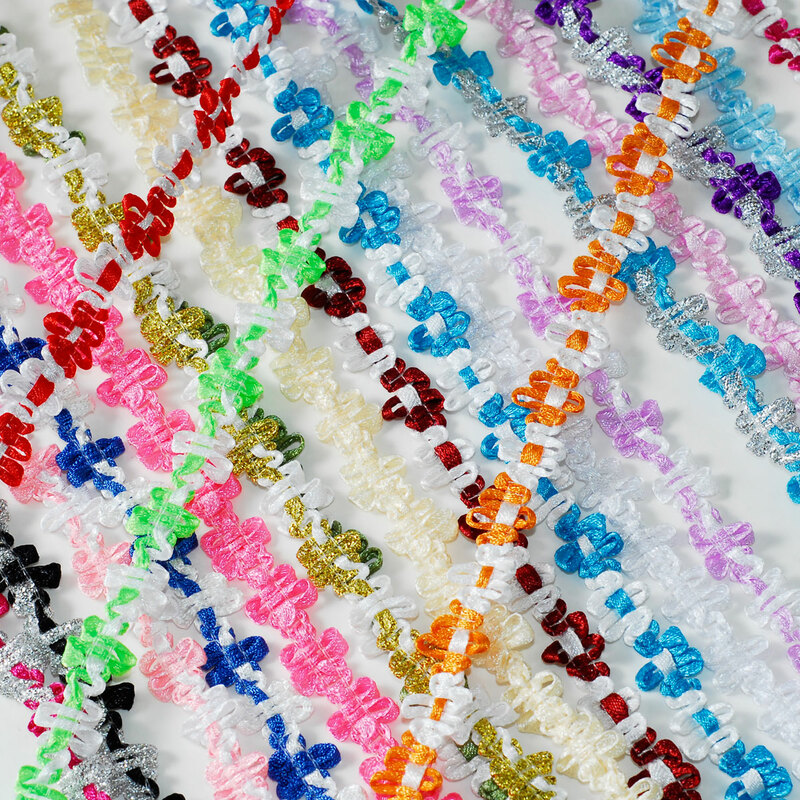 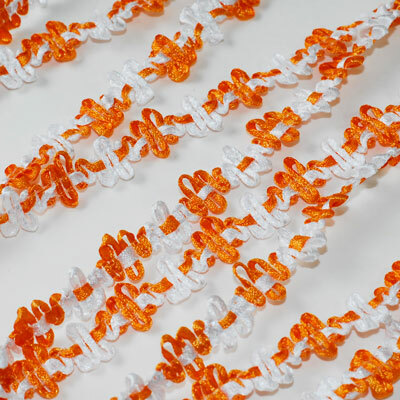 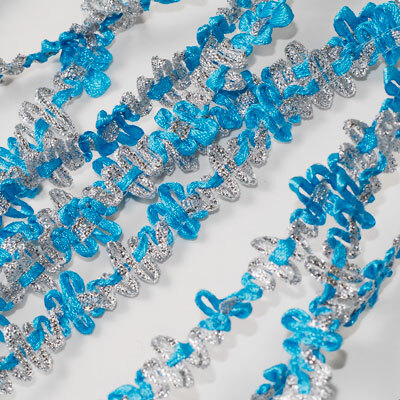 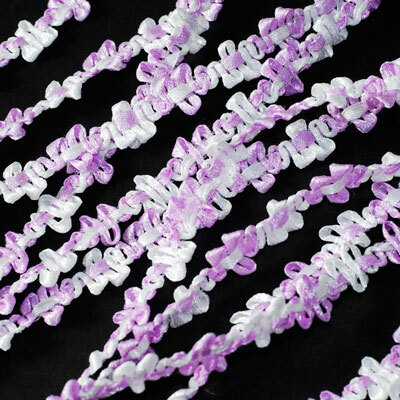 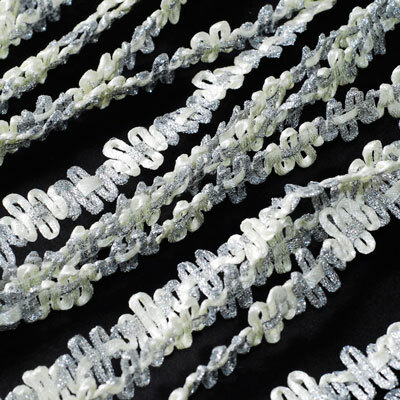 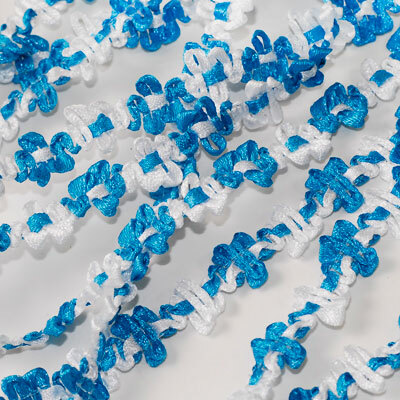 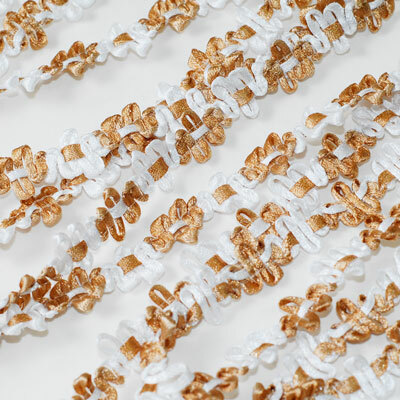 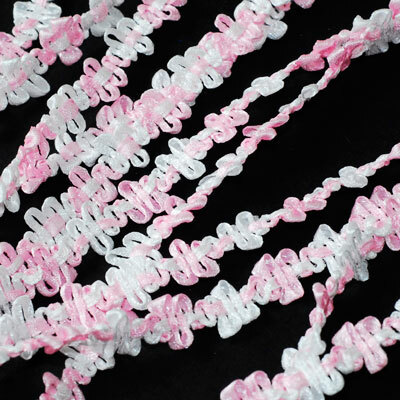 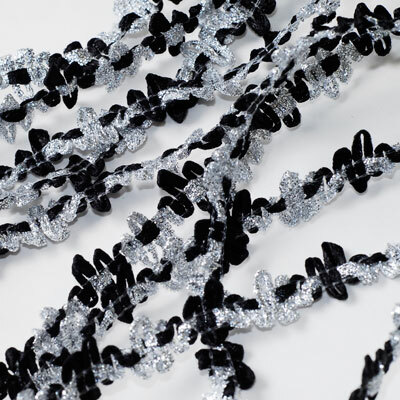 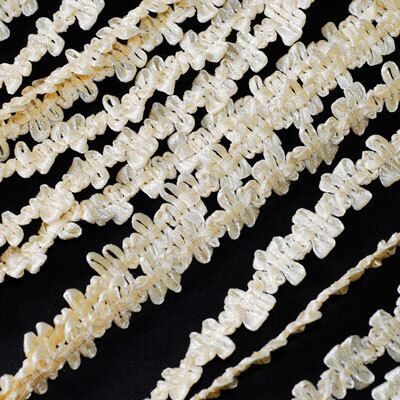 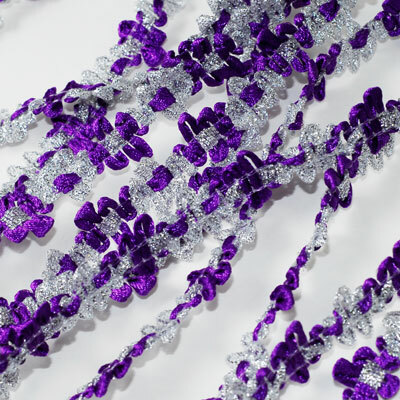 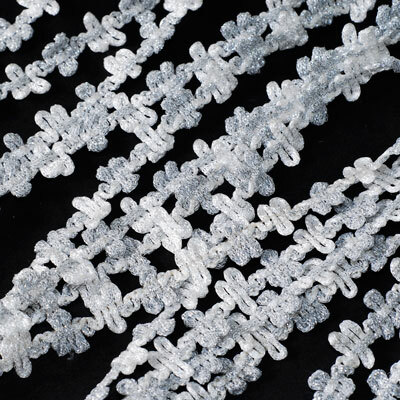 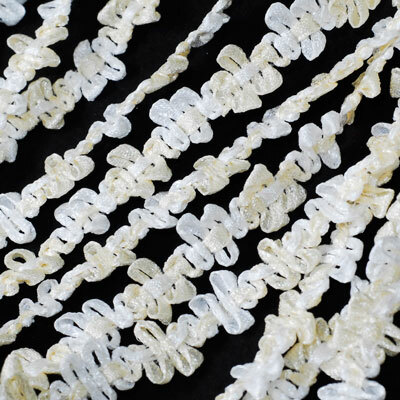 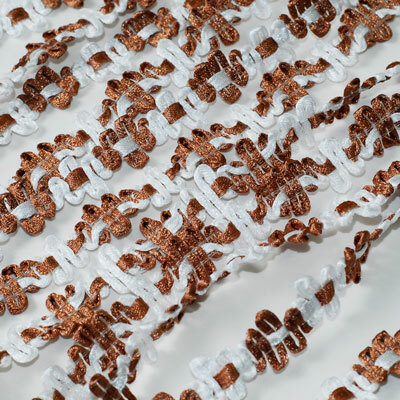 You can even use for weddings to party decorations, this ribbon has limitless of uses! 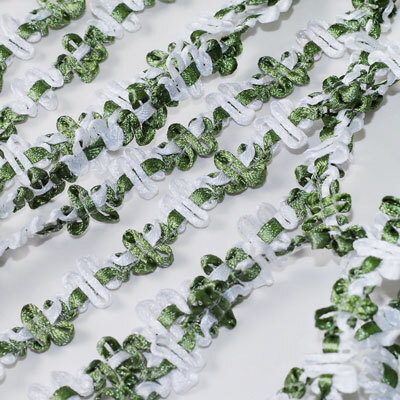 And it comes in a variety of colors you can choose from.The roll measures 25 yards and the width of the ribbon measures approximately 1/2 an inch.